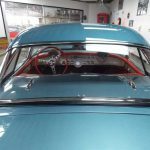 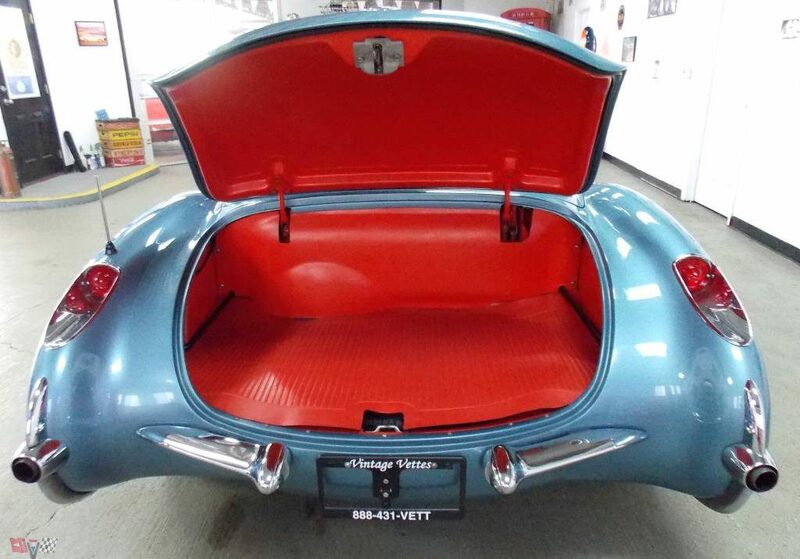 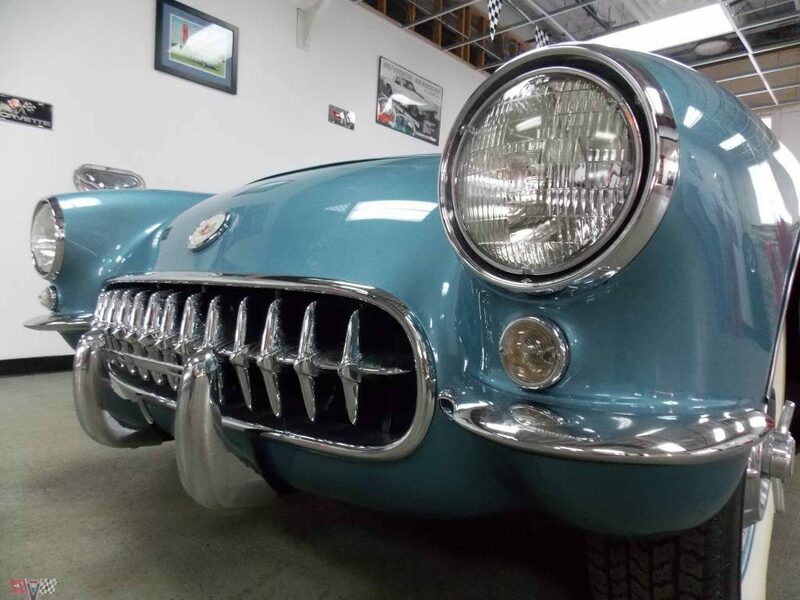 1957 Corvette Arctic Blue/Red – Top Flight Mecum April Houston! 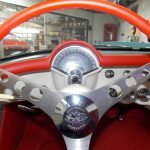 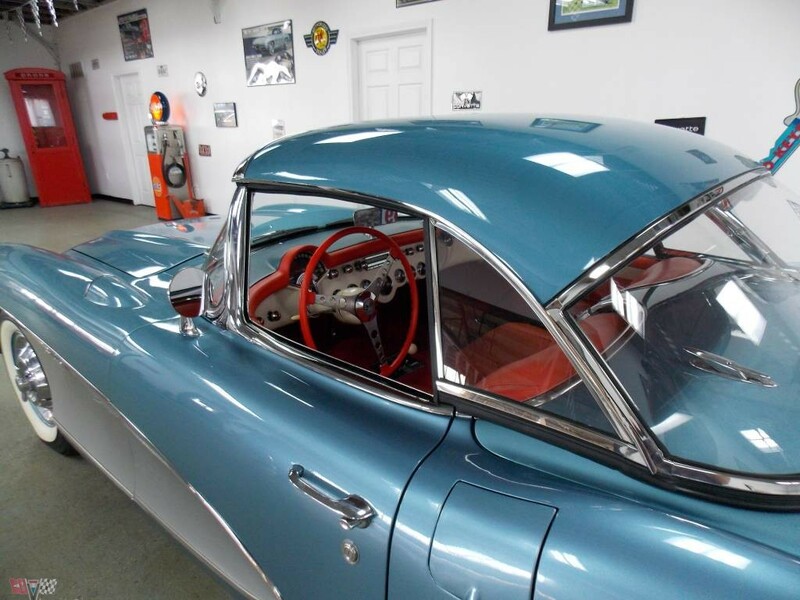 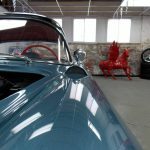 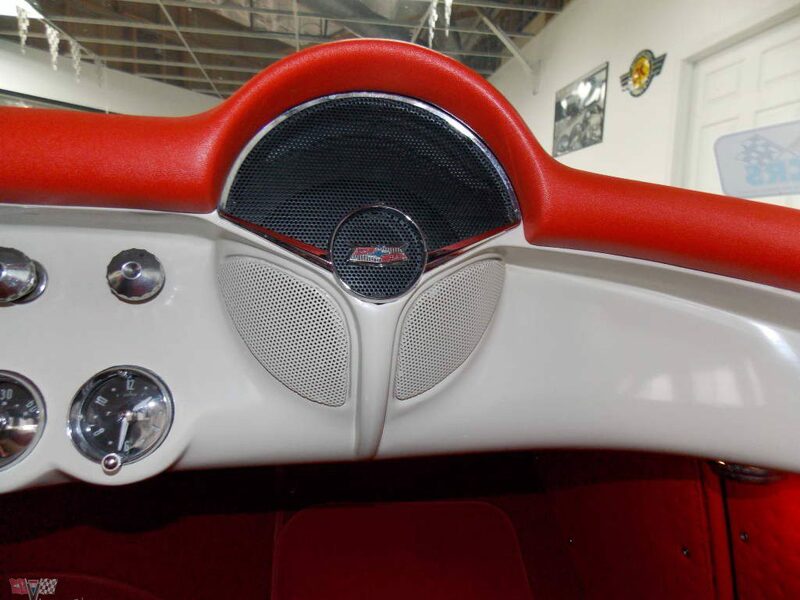 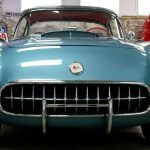 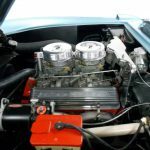 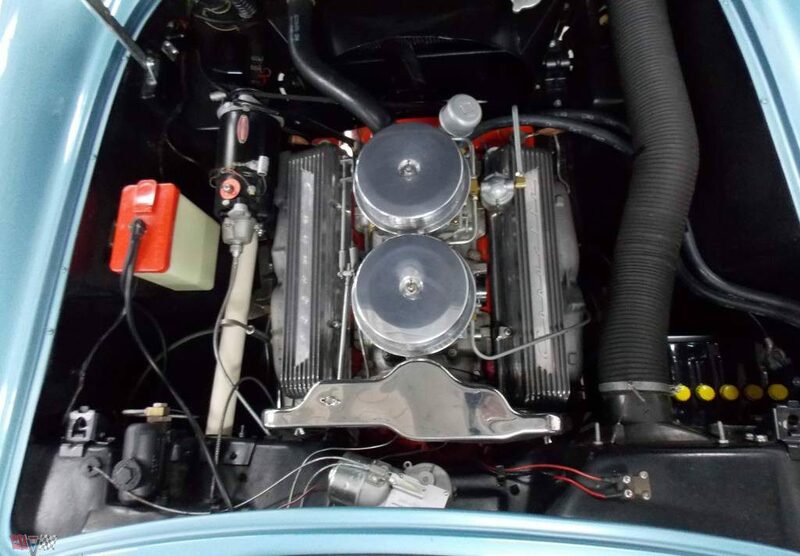 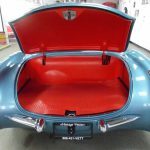 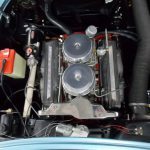 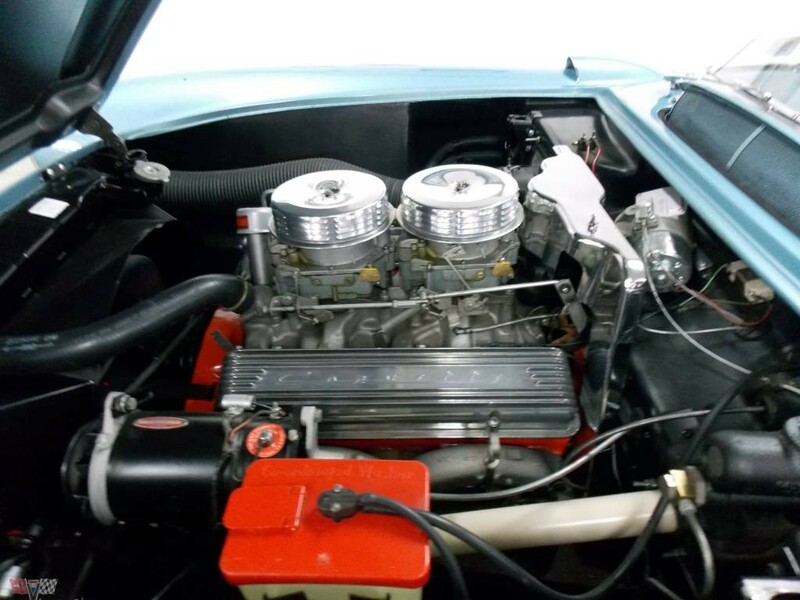 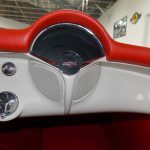 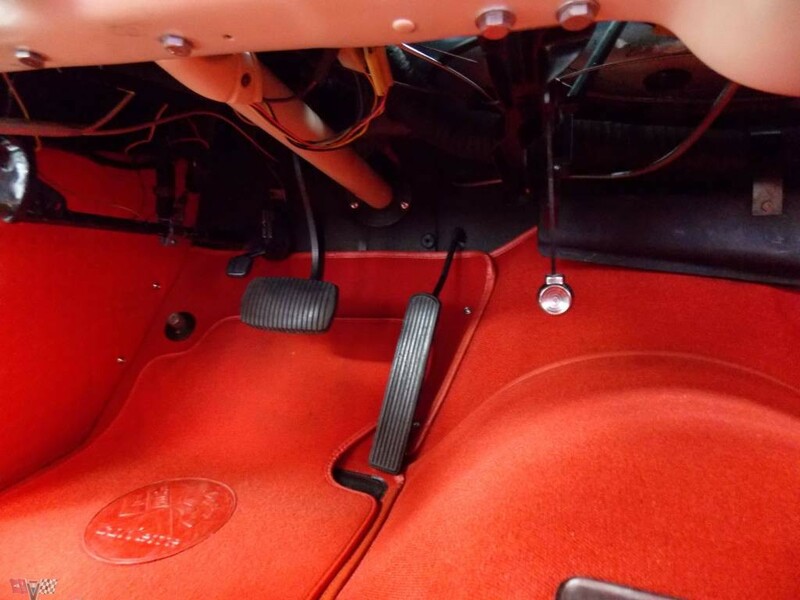 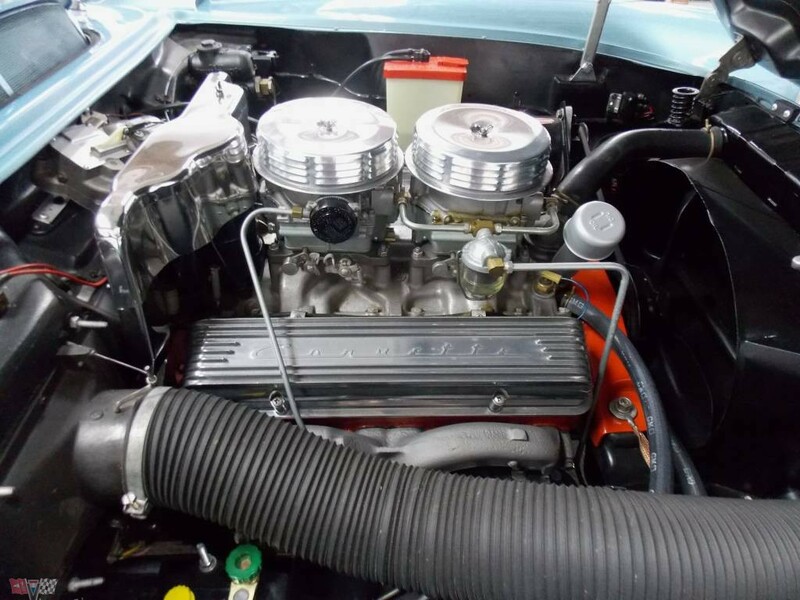 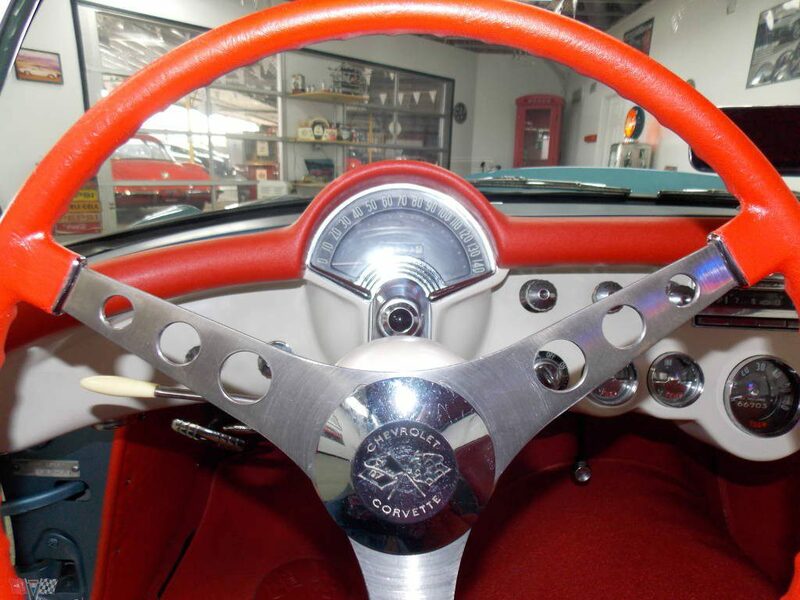 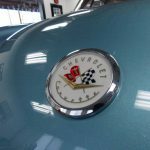 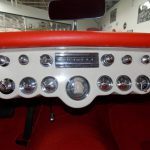 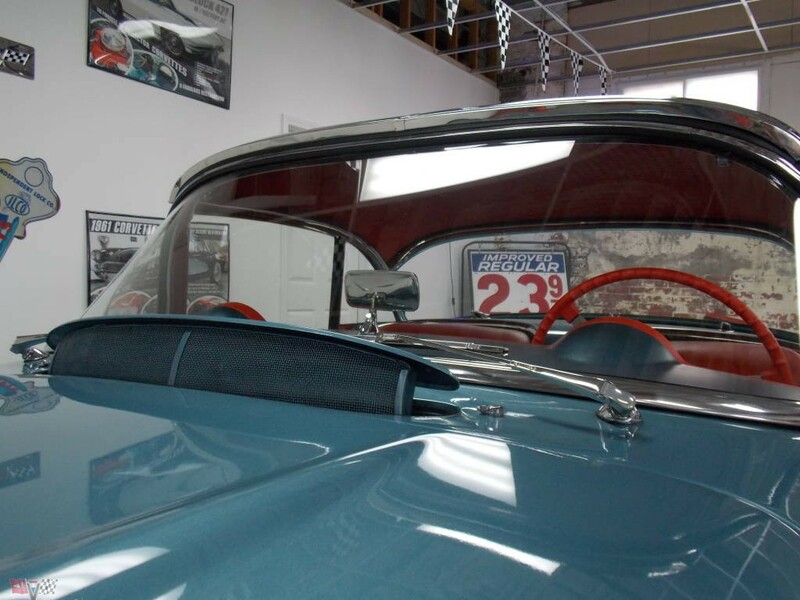 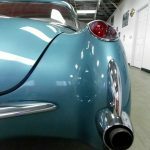 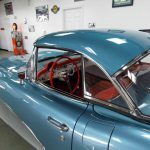 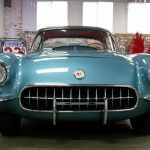 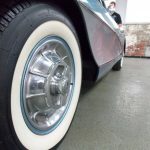 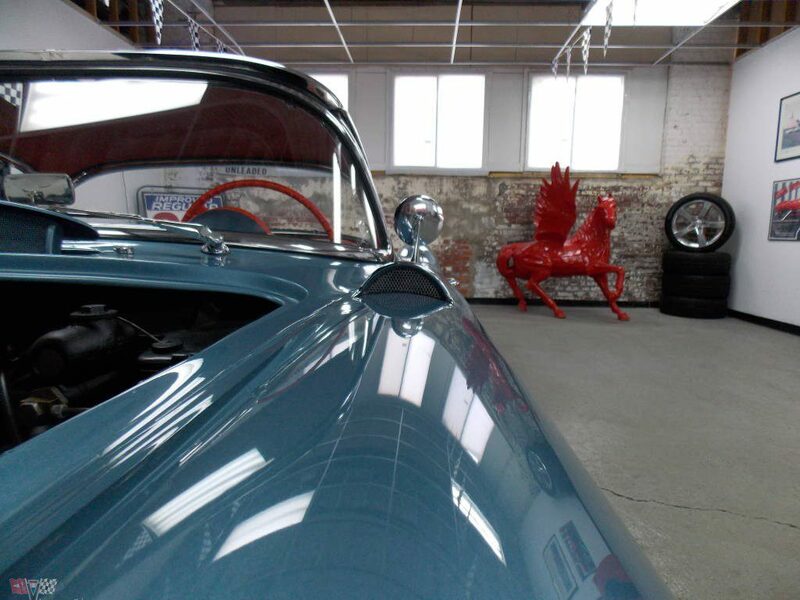 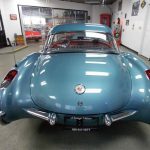 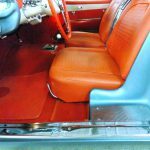 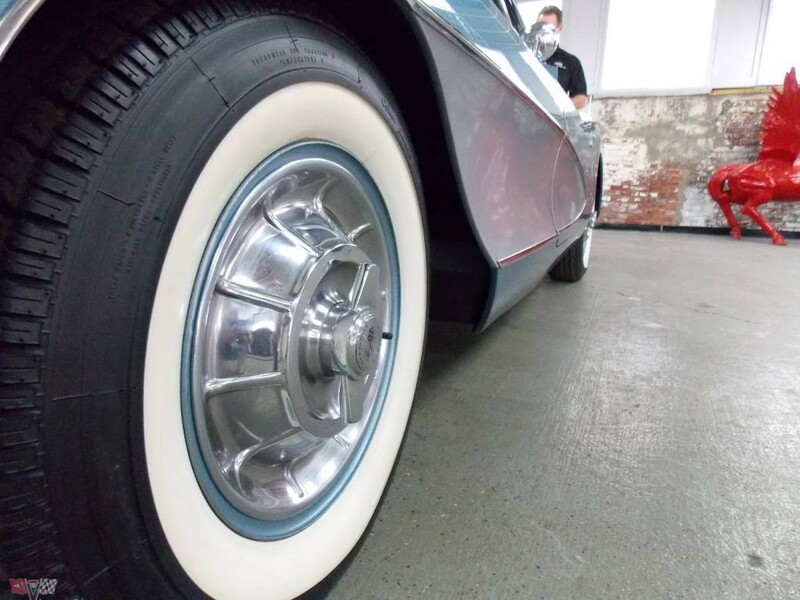 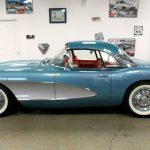 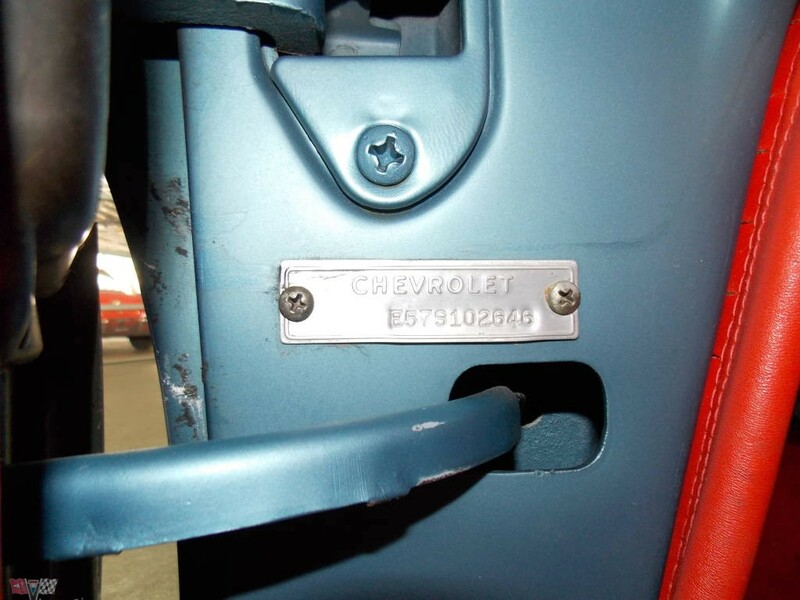 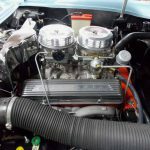 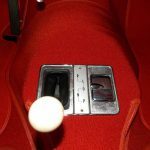 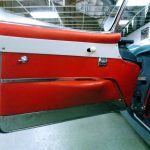 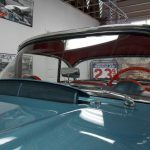 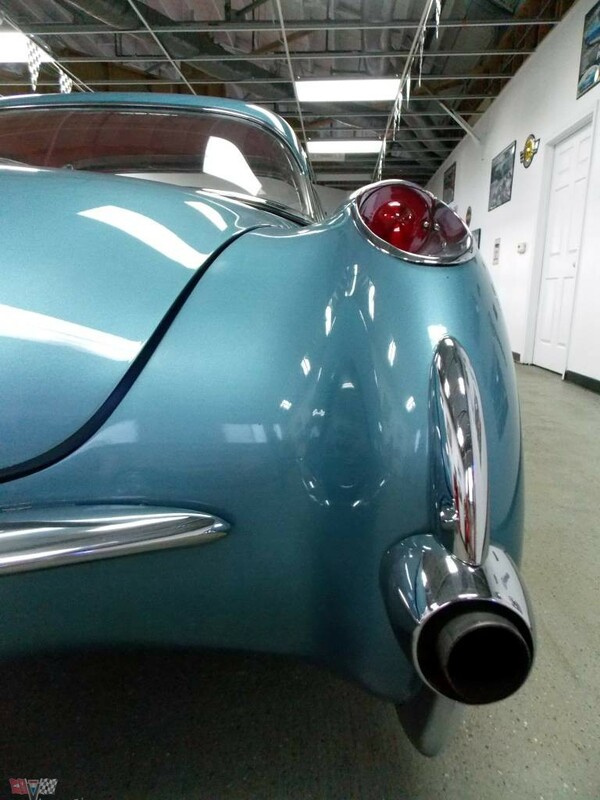 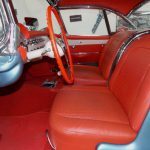 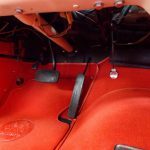 Looking for your dream 1957 Corvette in #1 condition? 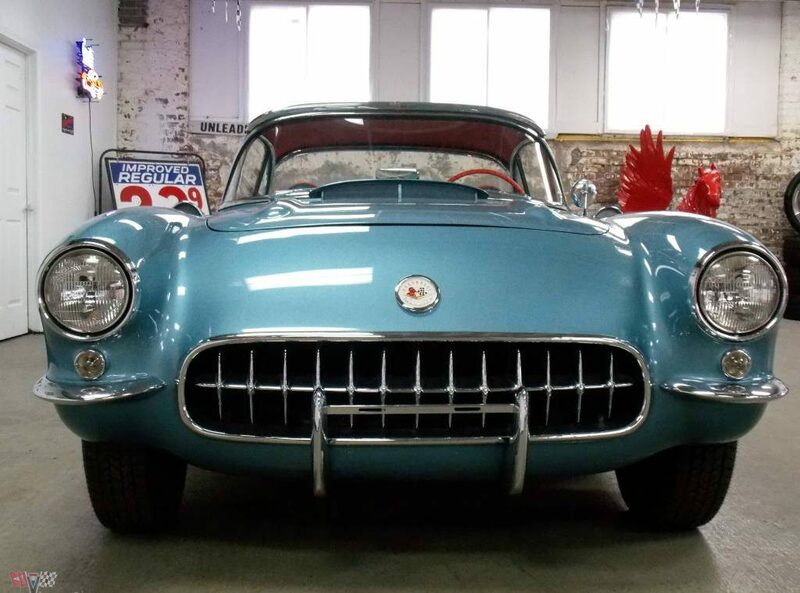 Well, your dream just came true! 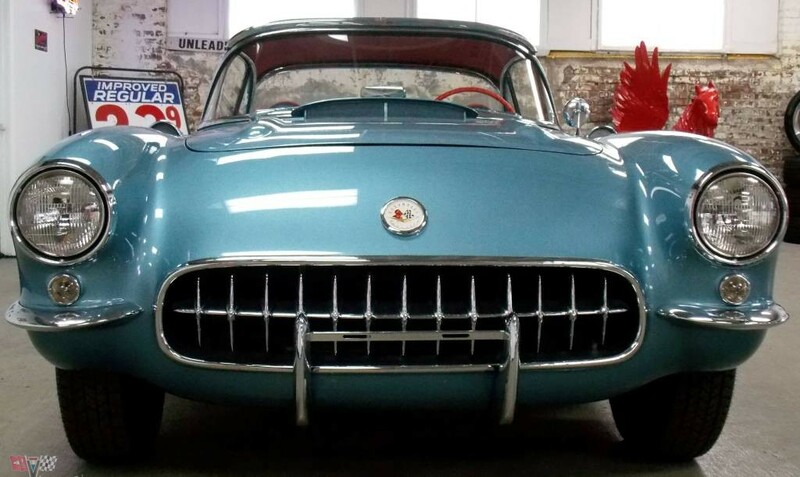 In 1957, Corvette achieved many milestones, solidifying its place as “America’s Sports Car”. 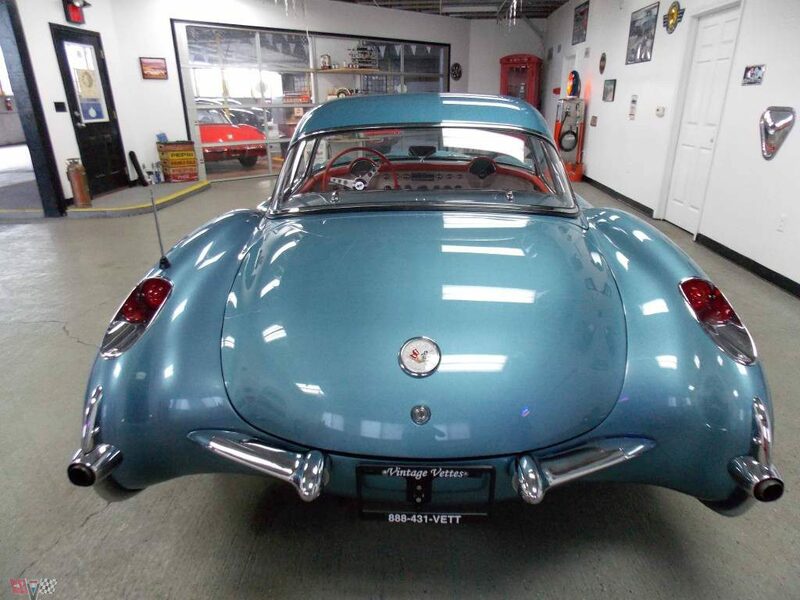 This beauty is an impeccable example of that, with the iconic single headlight. 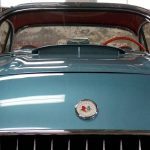 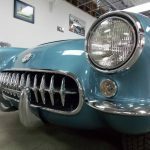 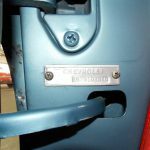 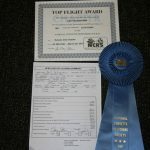 She’s an award-winning example, earning the NCRS (National Corvette Restorer’s Society) Top Flight Award in the Spring of 2015 with an impressive Score of 98.4! 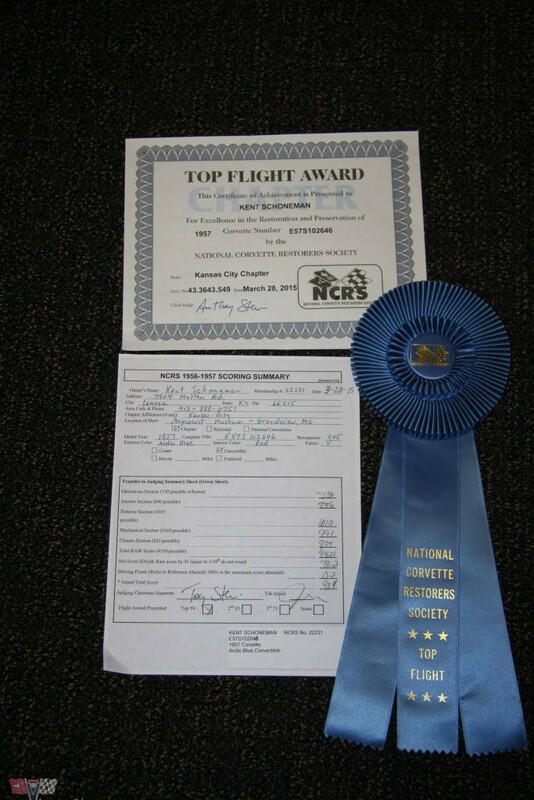 She also lost no points in the operational section. 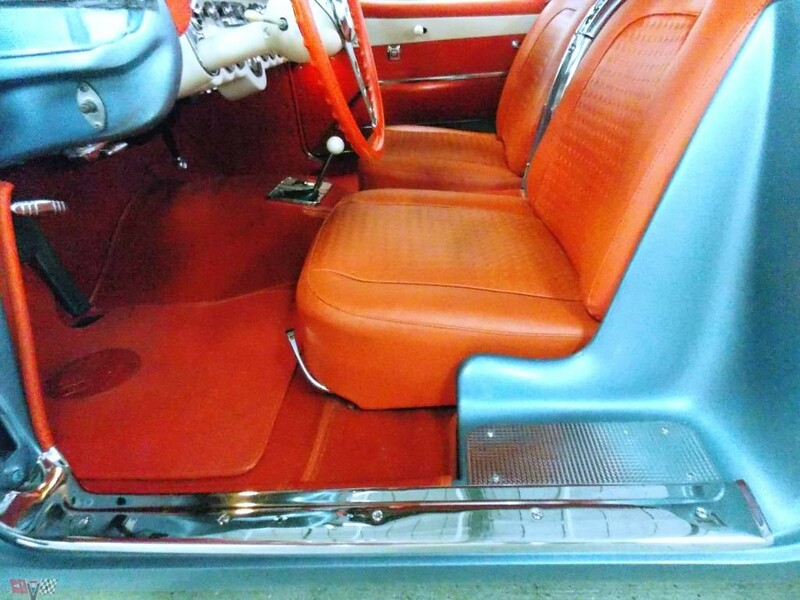 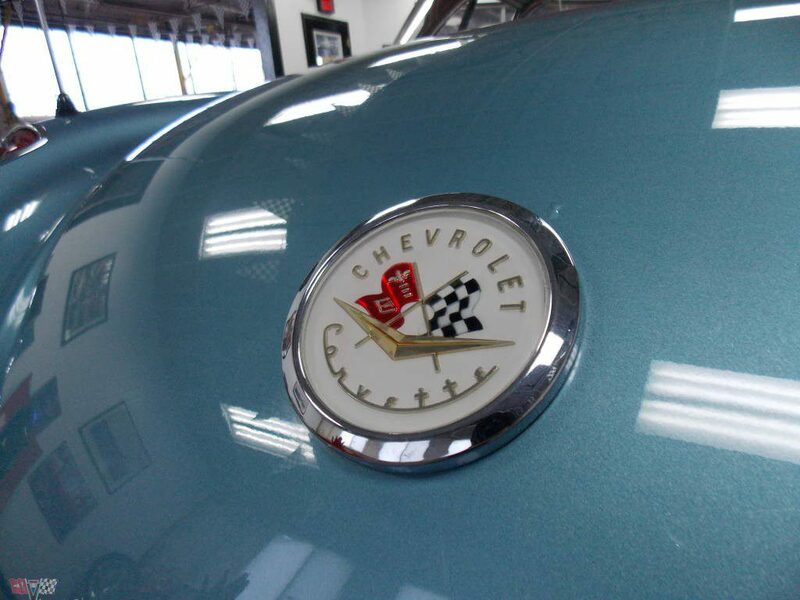 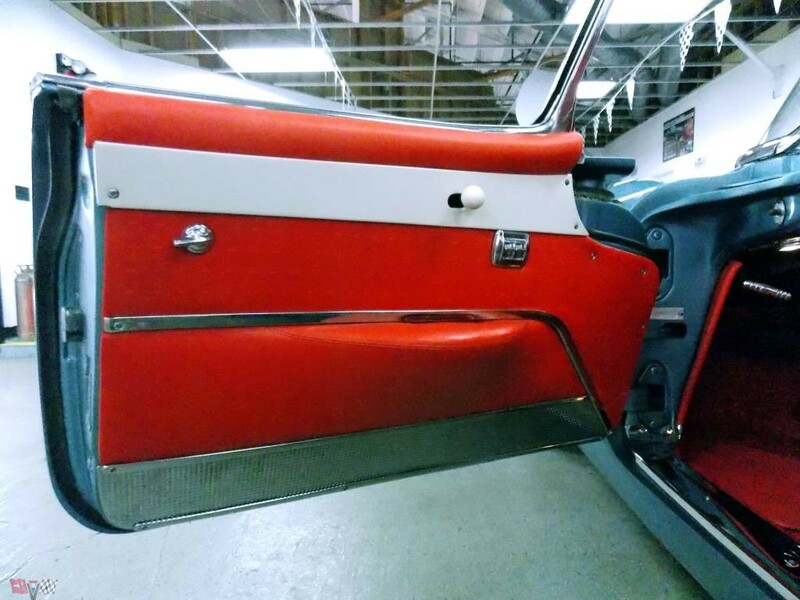 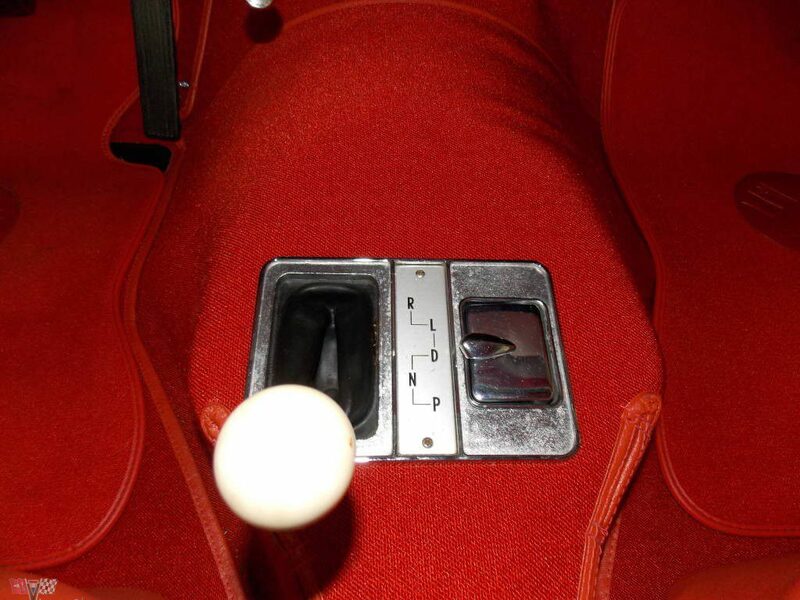 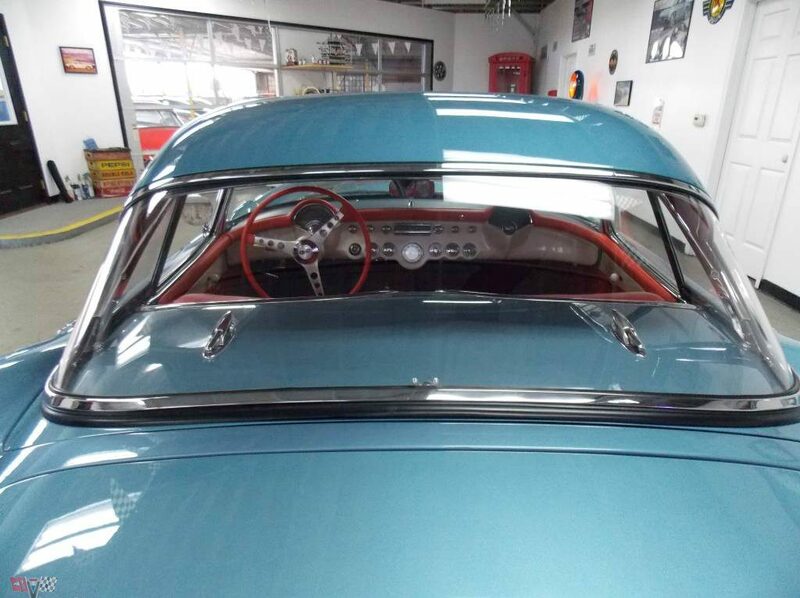 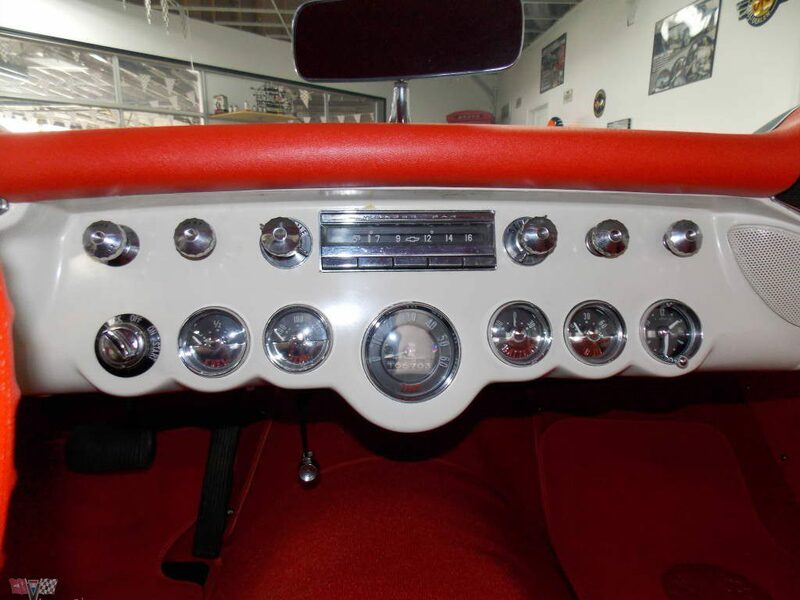 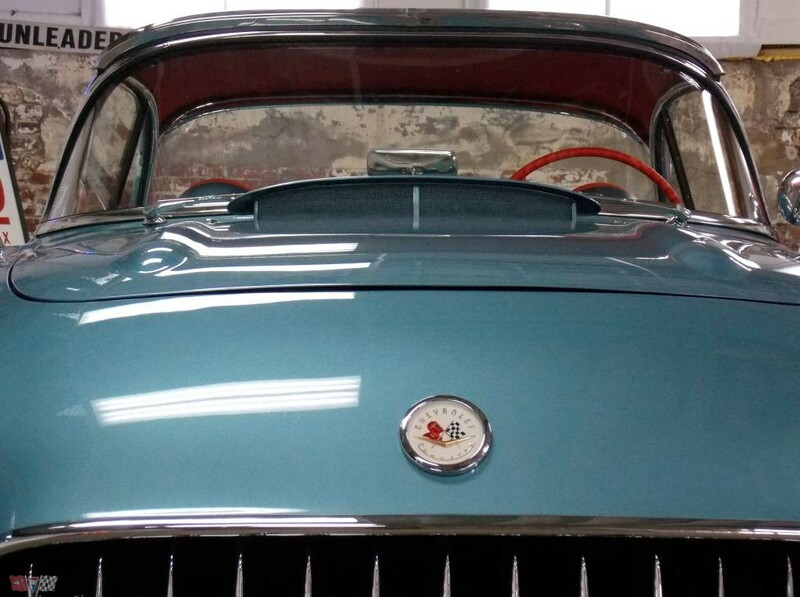 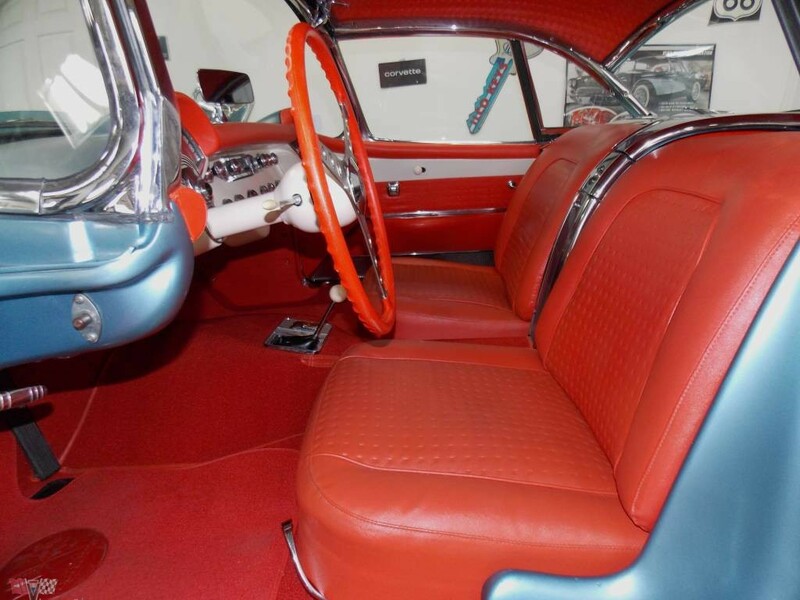 This 57 sports her original colors, and is one of only 487 produced in this color. 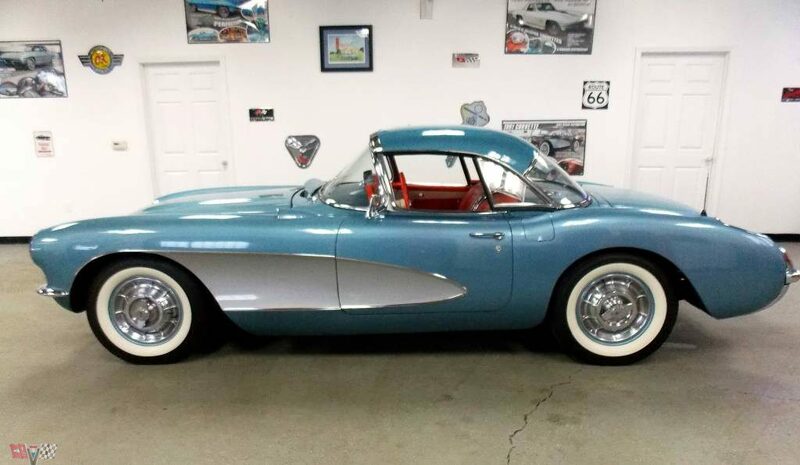 1957 Corvette Arctic Blue/Red - Top Flight Mecum April Houston!